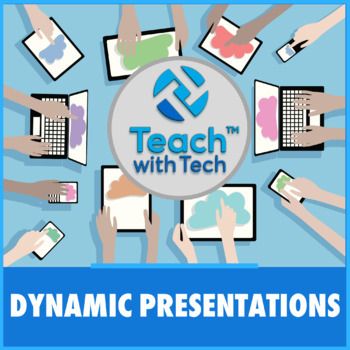 Note: You will receive this lesson in both PowerPoint and PDF formats. UPDATE: Detailed instructions for sharing, settings (Public, Private, Hidden), copying and accessing upgraded free Edu accounts have been added. 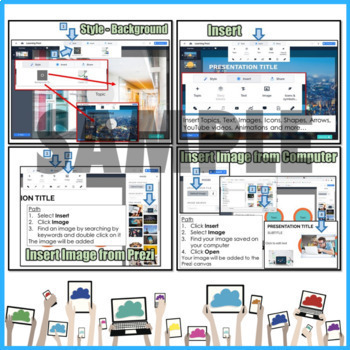 UPDATE #2: Screenshots and Instructions have been added for the newest Prezi platform called Prezi Next. 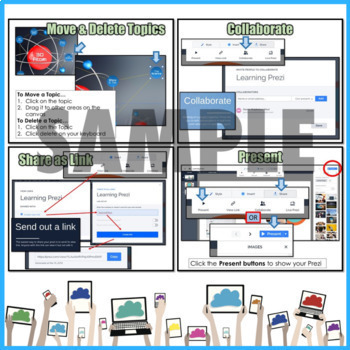 Basically this resource has been completely redesigned to show you how to use Prezi Next! UPDATE #3: A lesson plan (PDF and Editable PowerPoint version) has been added to this resource. 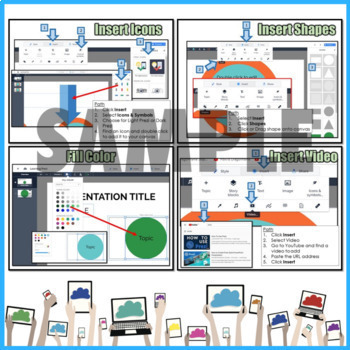 Prezi Next builds on the storytelling elements of their original product by incorporating a more flexible, intuitive editor. Customizable designer templates help users communicate the shape of their message and create visually stunning presentations. Prezi Next features presentation analytics, which allow users to track how viewers interact with their content. Purchase of this product is for single classroom use by the purchaser only. It is a violation for individuals, schools, and districts to redistribute, edit, sell, or post this item on the internet or to other individuals. These trademark holders are not affiliated with TeachwithTech. They do not sponsor or endorse the contents, materials or processes discussed within this lesson. Thanks for visiting my store! If you decide to make a purchase, please do not forget to leave feedback. I am very interested to read your thoughts about my products! Also, don't forget to "FOLLOW" me for exciting new product announcements, sales, promotions and updates!